The best way to listen to your favorite jams! Be the life of the party when you have the Ultimate Ears Phantom Wonderboom wireless speakers. These speakers make full, rich, high-quality sound attainable to anyone on the go. On a bike ride, traveling for your next business trip, or even just throwing a pool party, you can experience the booming sound of a high-powered stereo. 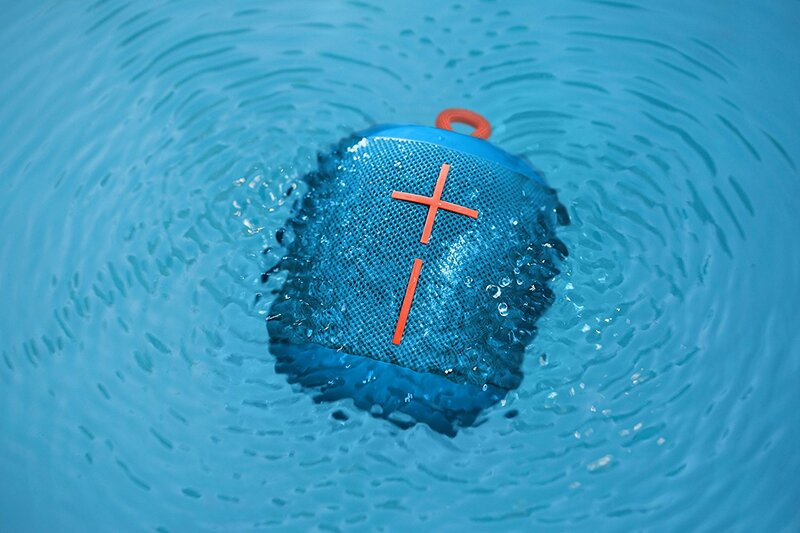 Sample the rich sounds of this wireless speaker just in time for your 4th of July pool party at any InMotion store. Now you can listen wherever you are, even if you’ll get wet! Whether it’s the shower, hot tub, pool, or out on the lake. Since it is waterproof and it floats, you don’t have to worry about your speakers breaking or sinking in the water when you’re relaxing on your raft and soaking up the sun. 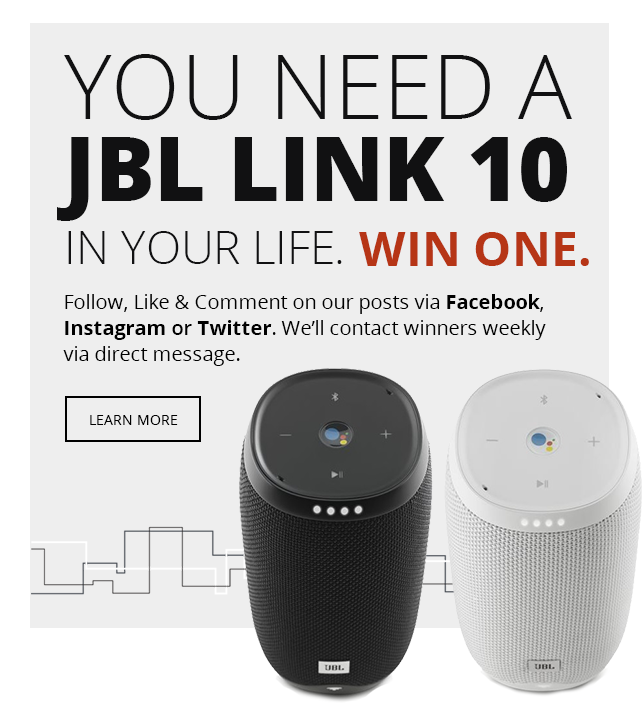 Use Bluetooth connection to play all your favorites. Play, pause, skip and control the volume of songs right on the speaker so you don’t have to risk getting your phone wet. Pair up multiple speakers with the simple press of a button. Enjoy 10 hours of battery life to keep the party going. Drop it from up to 5 feet high without breaking. These speakers are designed for the active and the adventurous. Don’t forget to swing by InMotion the next time you are at the airport to see for yourself. What’s your favorite summer activity that the Wonderboom will make even better?